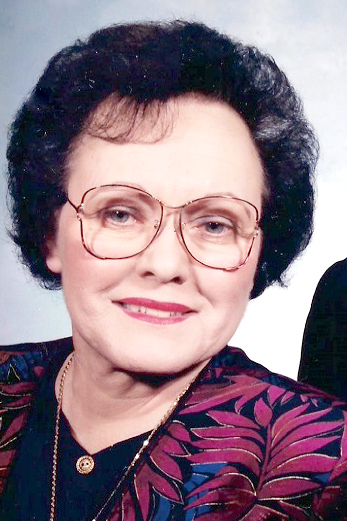 BROOKFIELD — Janet L. Galati, 86, died of natural causes Wednesday, Feb. 6, 2019, at Liberty Arms Health Care Center. She was born Feb. 10, 1932, in Sharon, Pennsylvania, a daughter of Robert R. and Lellia “Sally” Jennings Seburn. She and her husband, Tom, founded Galati Sales & Service in Brookfield. Survivors include a son, Robert “Bobby” T. Galati of Brookfield; a daughter, Sally J. Kolat of Brookfield; three grandchildren; five great-grandchildren; and a sister, Eleanor “Jean” McCullough of Vienna. She was preceded in death by her husband and two sisters. There will be no calling hours or services. Arrangements were handled by Briceland Funeral Service, Brookfield.